Millions of Americans choose carpet for their homes, and there are a number of reasons why. 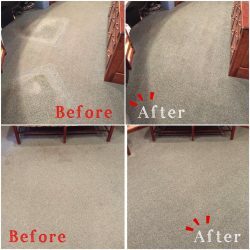 Carpet looks nice, and it offers you a wide variety of color choices. 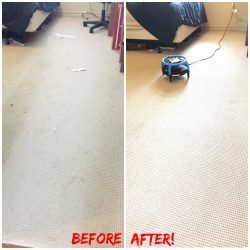 Carpet also helps to dampen sound, which makes it a good choice for bedrooms. 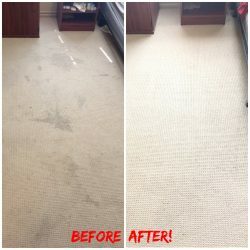 One drawback to carpet, though, is that it is hard to keep clean. Carpet is prone to stains and it also traps harmful substances in its fibers. 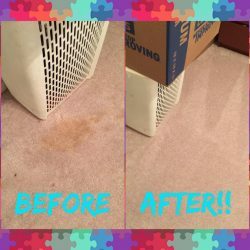 To keep your carpet clean, you need professional help from America’s Cleaning Solutions. 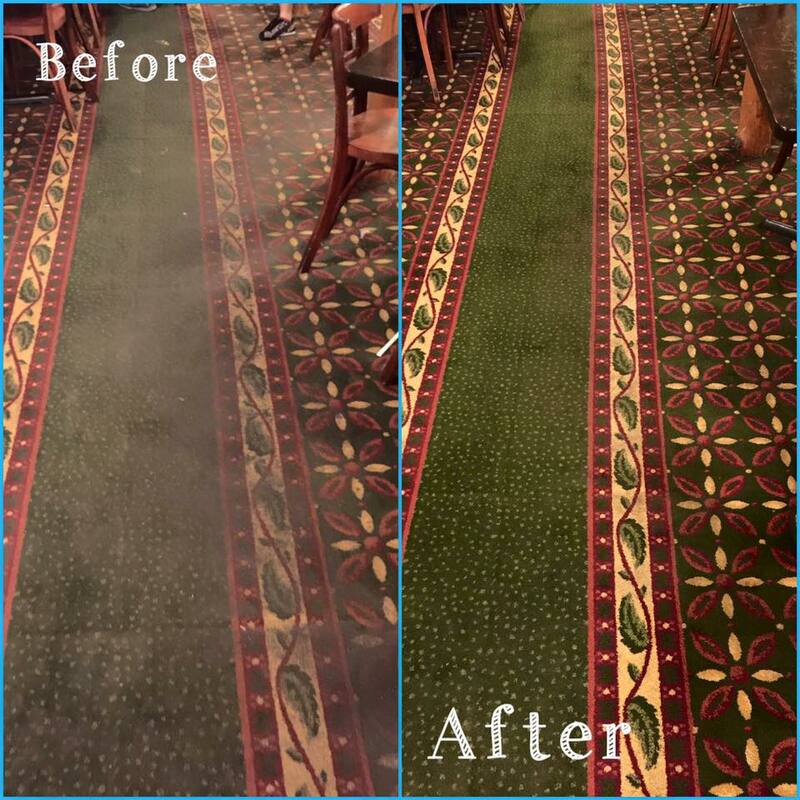 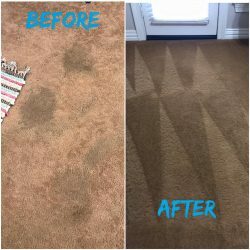 We provide carpet cleaning to customers throughout the Woodlands, Montgomery, Conroe, Willis, New Waverly and Huntsville, Texas, and we focus on providing excellent customer service. 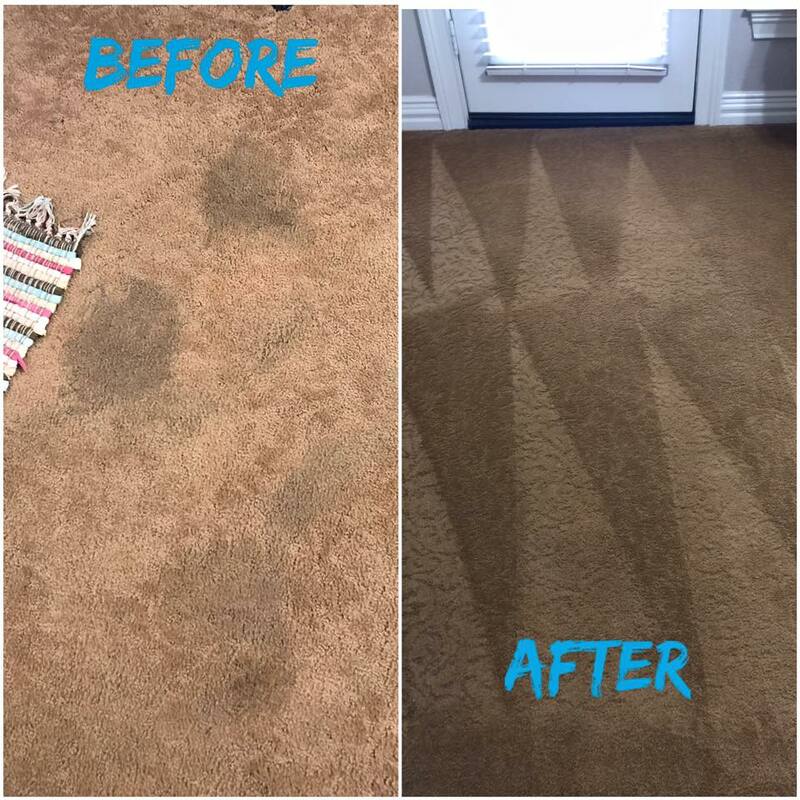 Keep your carpets clean and looking nice by hiring the experts at America’s Cleaning Solutions. 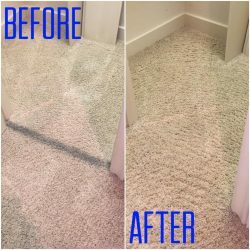 We offer carpet cleaning services in New Waverly, TX, and the surrounding areas. 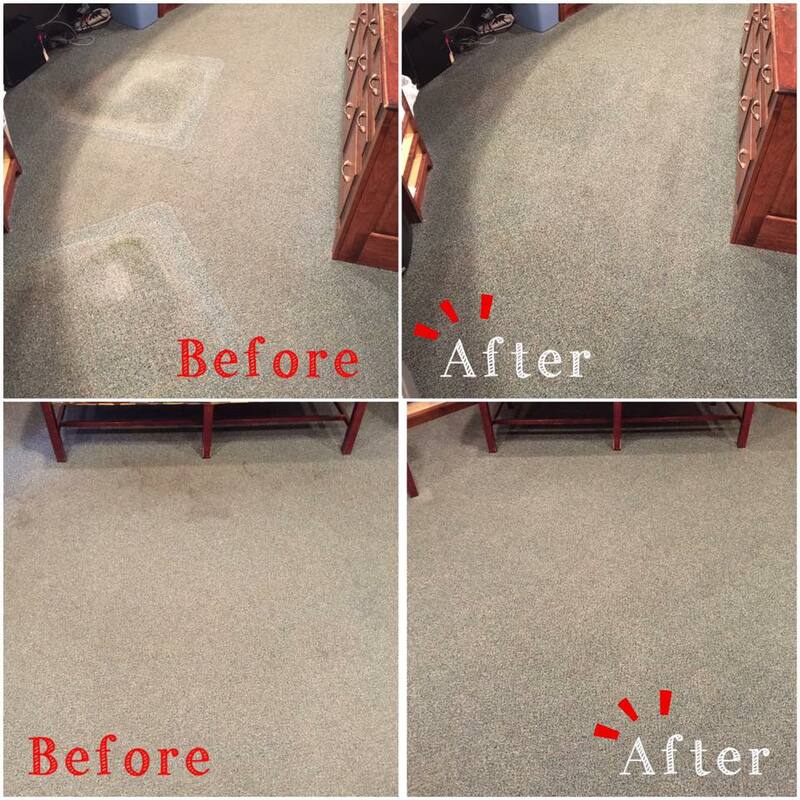 We will do the job right and focus on providing you with excellent customer service. 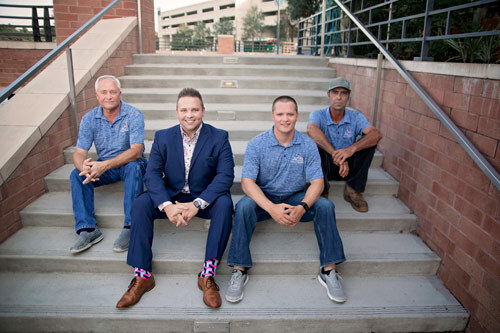 Why Hire America’s Cleaning Solutions? 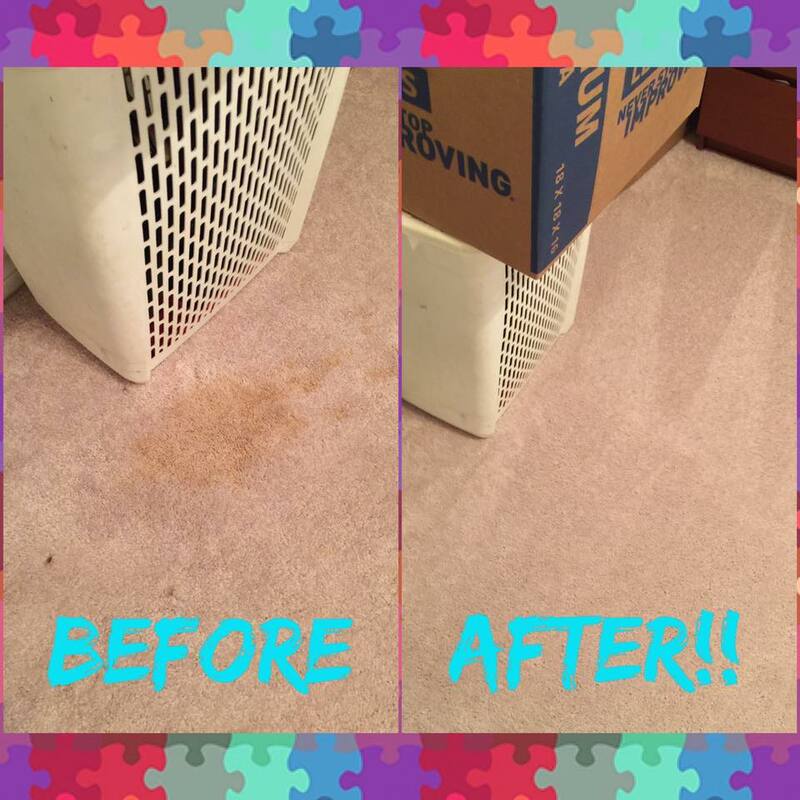 A thorough professional cleaning removes mold, pet dander and other allergens, leaving you with a healthier home. Regular professional cleanings of your carpet makes them last longer and protects your investment. 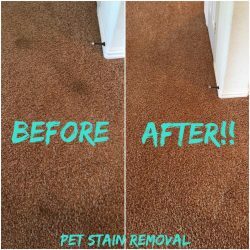 We are committed to your safety and, therefore, only use non-toxic products. 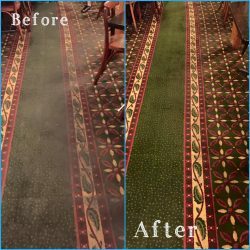 Superior cleaning equipment with high-temperature capability and self-contained filtration system. 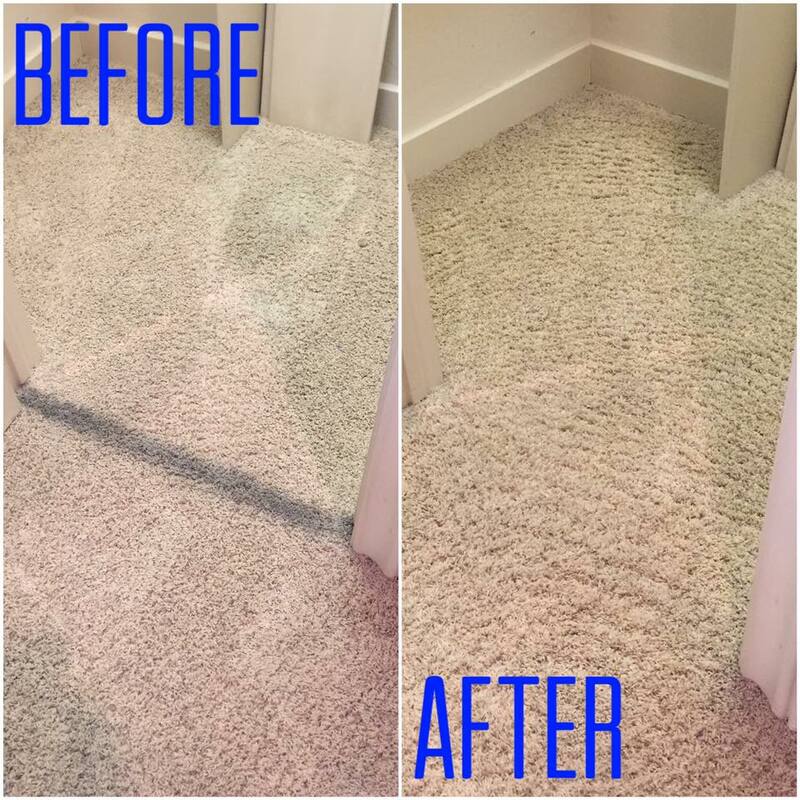 All our technicians are specially trained and industry certified.